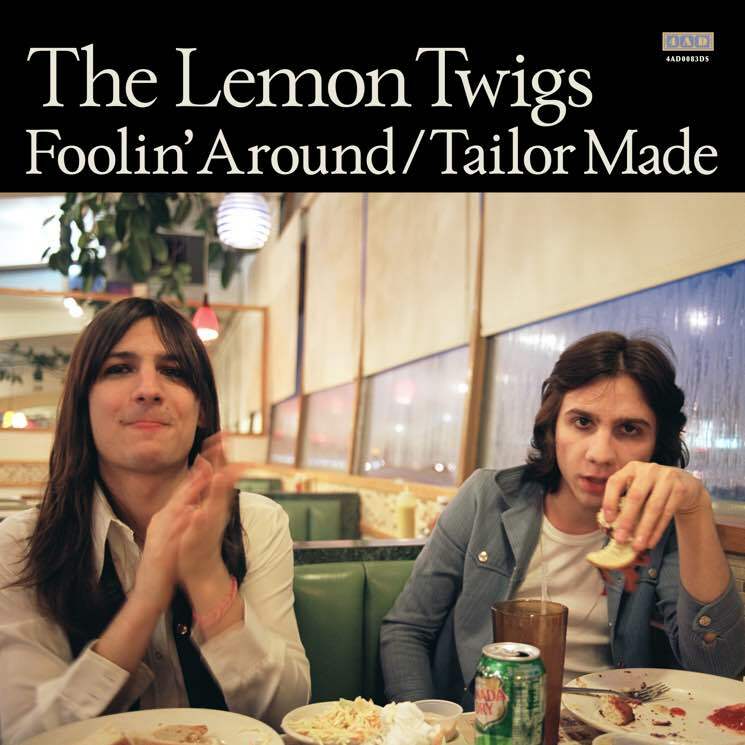 Brotherly boy wonders the Lemon Twigs followed up their 2016 debut Do Hollywood with an EP titled Brothers of Destruction, and now Brian and Michael D'Addario have returned with a couple more new songs. They've unleashed "Foolin' Around" and "Tailor Made," which they laid down five or six months ago at their home studio. "We had the urge to make some plain rock'n'roll," the duo said in a statement. "We thought we'd made some, but what's plain about rock'n'roll?" The retro-sounding youngsters are currently at work on their second LP, but the new pair of tracks are total standalones just to ease the wait. Listen to "Foolin' Around" and "Tailor Made" below. ​The Lemon Twigs Map Out North American Tour, Share "The Fire"
The Lemon Twigs "Why Didn't You Say That?"